Computer Comfort: develop your basic computer skills in our classroom or from home. Make new friends, learn new skills, and advance your career. Volunteer with us today! Working Together: we’ll help you get job ready and land the job you want. 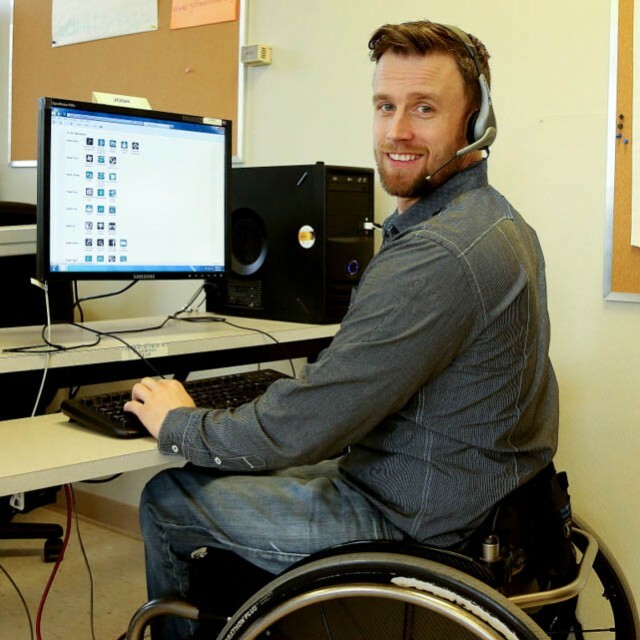 Our programs offer an opportunity for people with disabilities to develop computer skills, build their employment skills and help re-enter or enter the work force. Our assistive technology services help remove any technology barriers. Our programs help assist employers in making their work place a more accessible and inclusive environment. Employers can hire someone with a disability through our wage subsidy program, or discover our ergonomic and assistive technology services. Supporters of the Neil Squire Society take an active role in making a difference in the lives of people with physical disabilities. They share a strong community vision, foster a sense of goodwill and help make Canada one of the most accessible countries. Donate Today Connect with us! This widget content is compiled by an independent aggregator for informational purposes only, and is not affiliated with, sponsored by or endorsed by the Neil Squire Society. 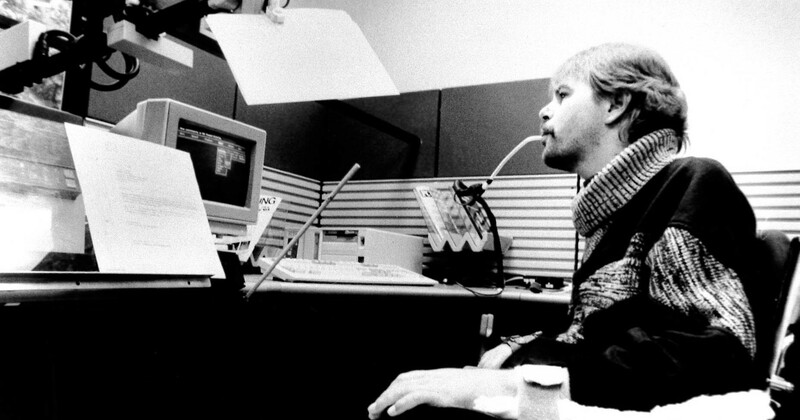 The Neil Squire Society is the only national not-for-profit organization in Canada that has for over thirty years empowered Canadians with disabilities through the use of computer-based assistive technologies, research and development, and various employment programs. Through our work, we help our clients remove barriers so that they can live independent lives and become active members of the workplace and our society. Specializing in education and workplace empowerment, the Society has served over 40,000 people since 1984. The Neil Squire Society’s headquarters are in Burnaby, British Columbia with research and development labs in both Burnaby and Vancouver, British Columbia. Regional offices are located in Regina, Saskatchewan; Ottawa, Ontario; and Fredericton and Moncton, New Brunswick. If you like the work we’re doing, please consider making a donation.